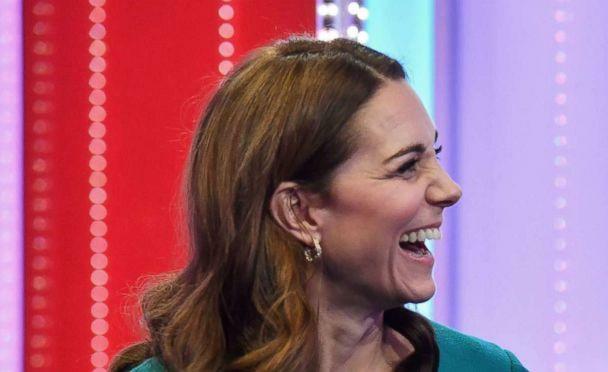 Their latest campaign is an extension of "Stop, Speak, Support" which helps children cope with bullying, and the Duke of Cambridge’s Taskforce on the Prevention of Cyberbullying. 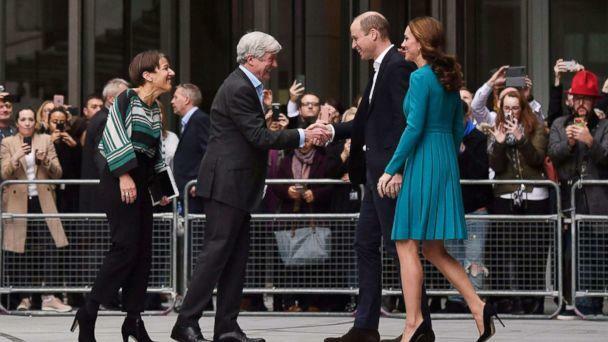 “I convened the task force because I was a new parent," William said Thursday at the BBC. "And I saw that my friends and peers were seriously worried about the risks of the very powerful tools we were putting in our children’s hands." "The noise of shareholders, bottom lines, and profits is distracting them from the values that made them so successful in the first place," said William, who was moved to act on the issue after speaking to many parents whose children had taken their lives as a result of cyberbullying. 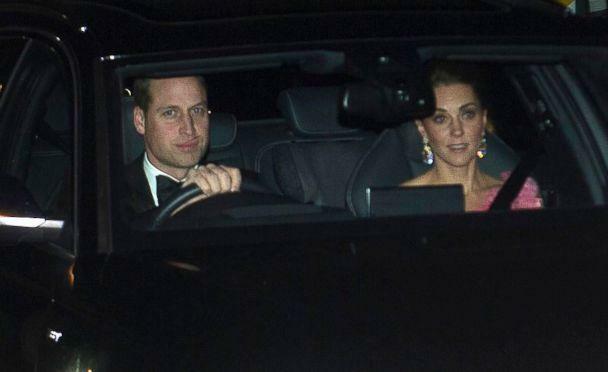 William and Kate's visit Thursday to the BBC follows a busy few days for the couple. 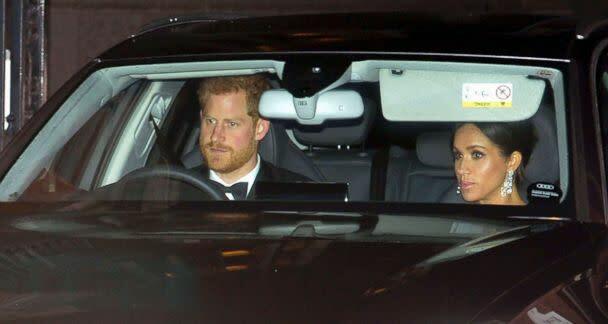 On Wednesday evening, both the Duke and Duchess of Cambridge and Duke and Duchess of Sussex attended the birthday party thrown by Queen Elizabeth to celebrate the 70th birthday of William and Harry's father, the Prince of Wales. “Over his 70 years, Philip and I have seen Charles become a champion of conservation and the arts, a great charitable leader —- a dedicated and respected heir to the throne to stand comparison with any in history —- and a wonderful father," she said. "Most of all, sustained by his wife Camilla, he is his own man, passionate and creative. So this toast is to wish a happy birthday to my son, in every respect a duchy original. To you Charles. To the Prince of Wales."